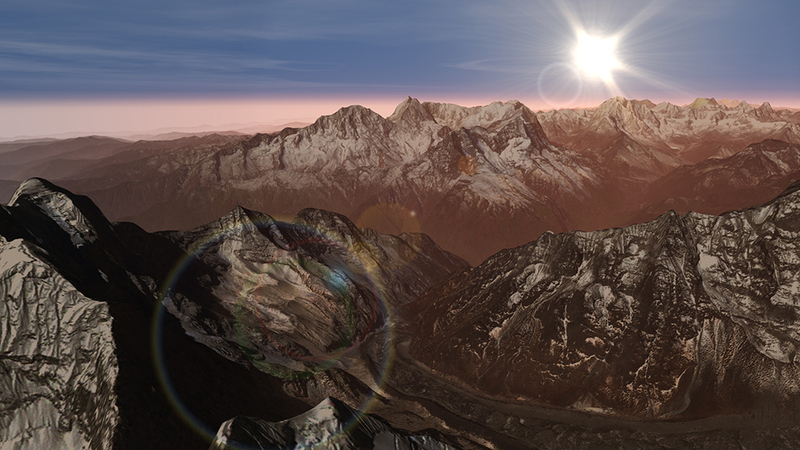 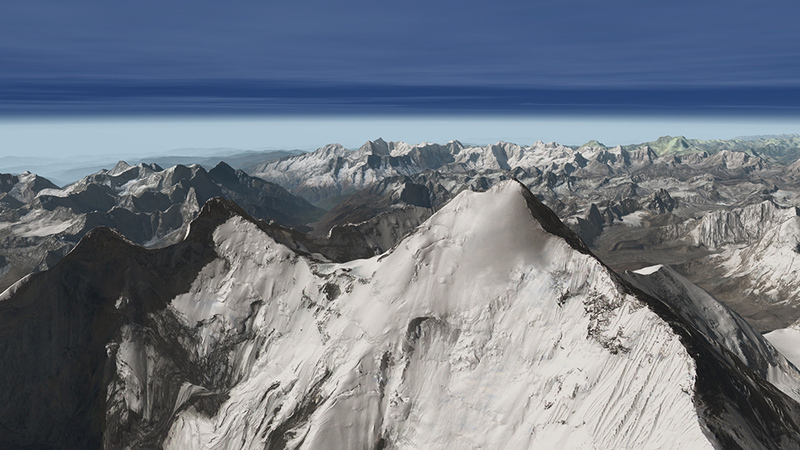 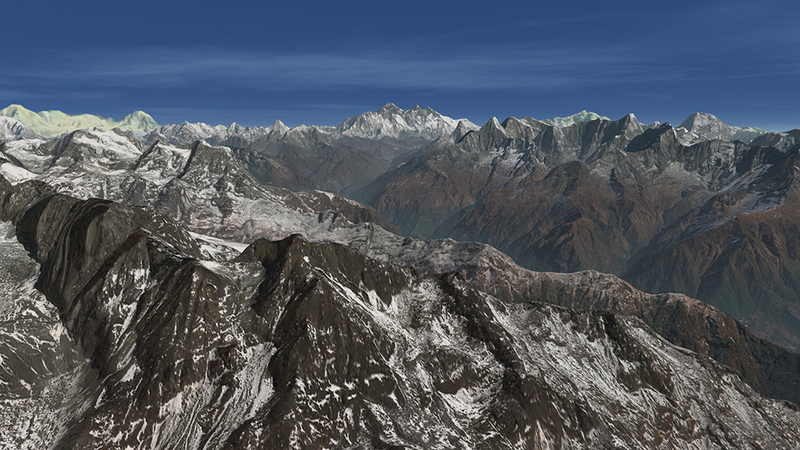 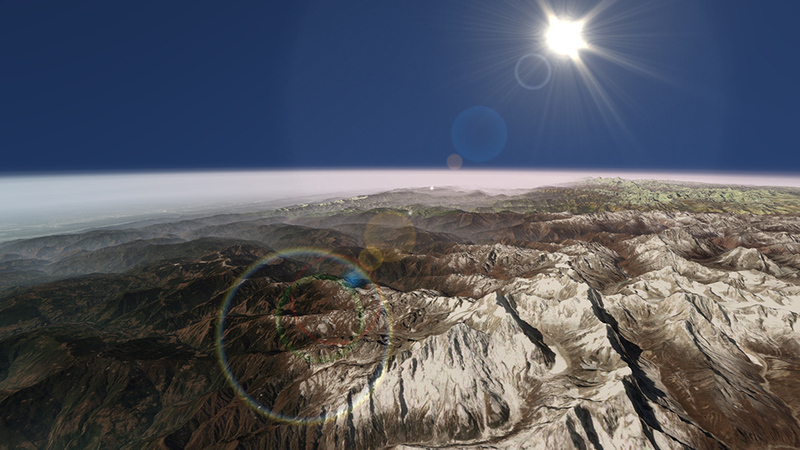 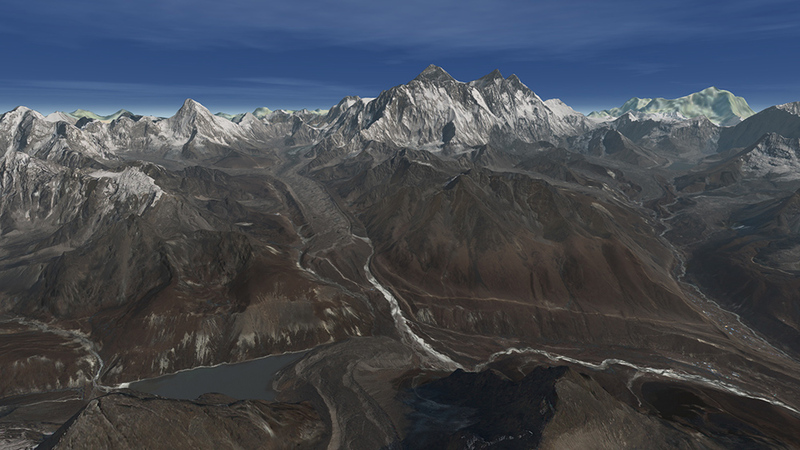 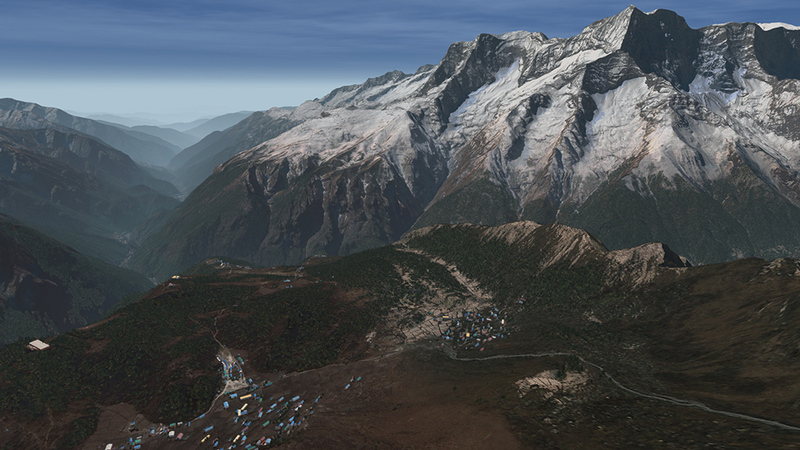 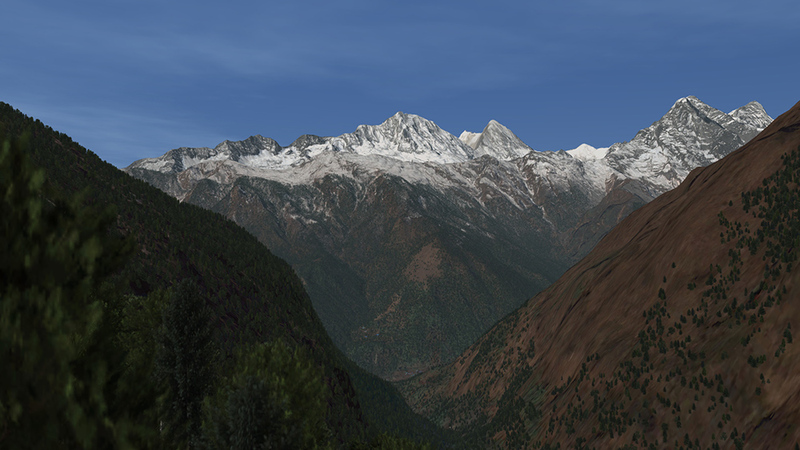 New WORK IN PROGRESS Screenshots of Lukla - Mount Everest can be found in this forum thread - stay up to date! 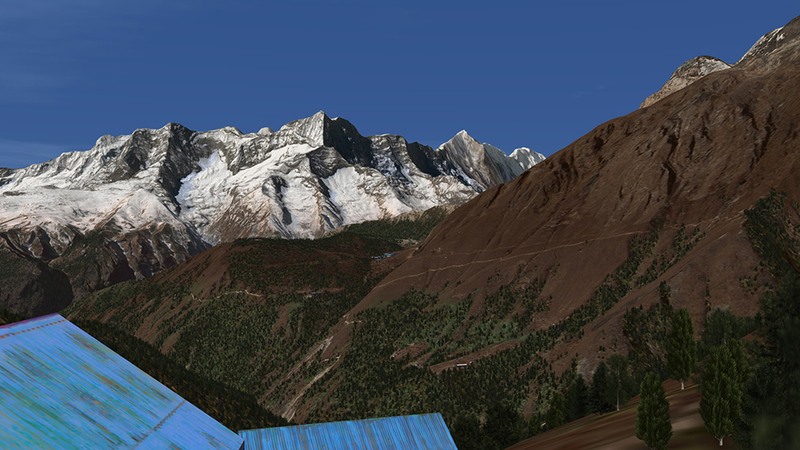 The WIP screenshots were taken in the flight simulator Aerofly FS2. 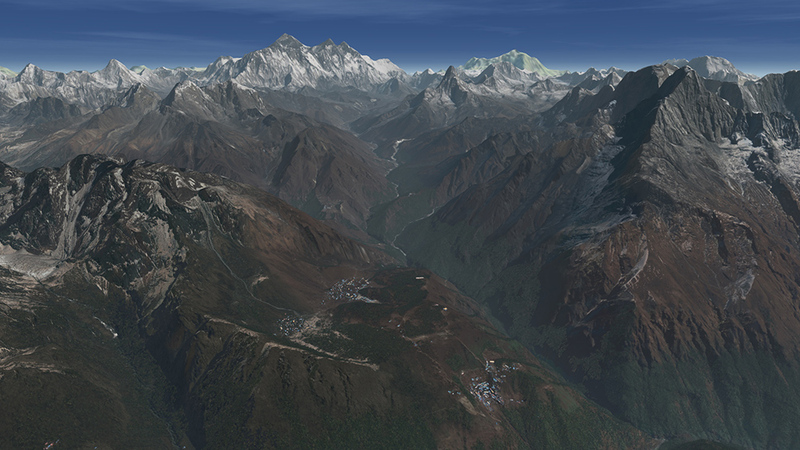 There will also be a version for FSX and Prepar3D; an XPlane version is planned at a later date.